Housing maintenance company Mears has banned its workers from having beards, citing health and safety grounds regarding the effectiveness of dust masks. According to the Unite trade union, its members working for Mears in Tower Hamlets were told at a tool box talk that beards were now banned so that workers can “wear appropriate dust masks effectively”. The letter adds that a goatee “may be acceptable so long as it does not hinder the correct fitting of said dust masks”. 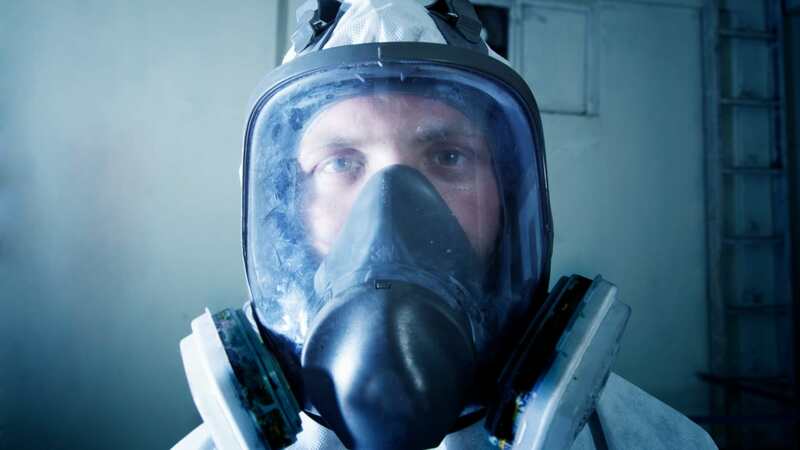 Mears has said workers need to be clean-shaven in order to be safely fitted with a tight-fitting face mask when working in dusty environments, and exceptions are only made if a worker can’t shave or a mask cannot be worn for medical or religious reasons. But for the company to allow this either a medical certificate or a letter from a place of worship must be presented. The decision was immediately criticised by Unite as “penny-pinching stupidity”. Unite regional official for London Mark Soave said: “The arrogance of Mears is hair-raising. This is a highly delicate issue, which has huge cultural, religious and personal issues and where sensitivity should be the watchword. Instead members have been handed a decree from on high.